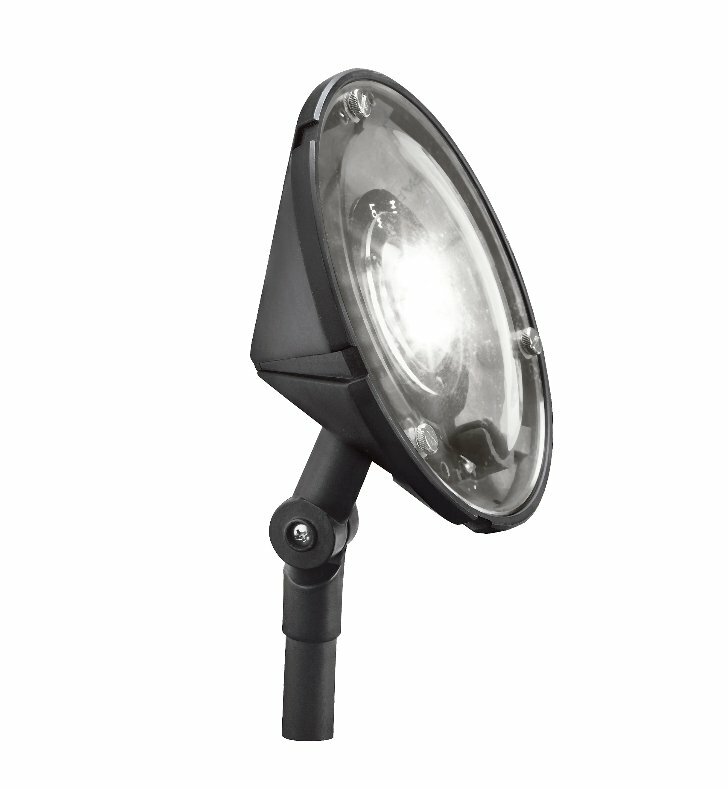 Questions about Kichler Lighting 15861BKT? LED WALL WASH ACCENT LIGHT - Our Design Pro LED Wall Wash in Textured Black creates a low, even light spread that illuminates shrubs, plants and textured wall surfaces and silhouettes special details. Fully adjustable knuckle. Dimensions: W 6" x L 3 3/4" x H 9 1/4"